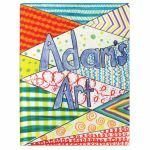 Economical sketch booklets are perfect for early childhood and elementary journaling, as well as interactive note taking. Stay bright White paper is ideal for dry media. 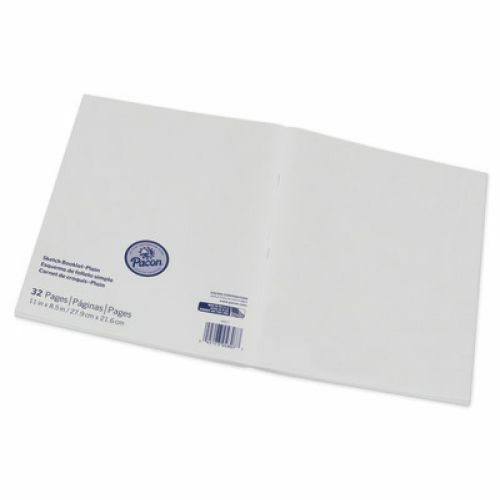 Sheets are bound with a stapled binding. 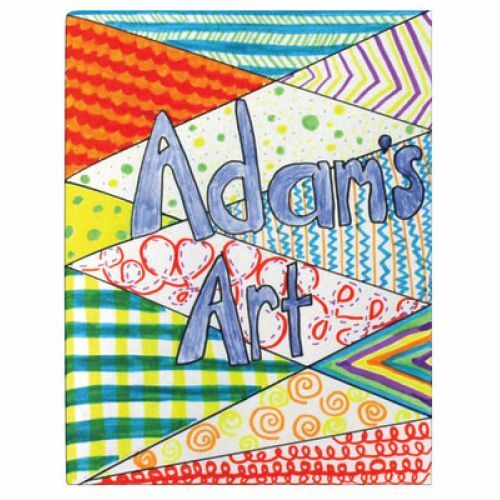 Blank cover allows each student to personalize their own booklet. Acid free. 8 1/2" x 11". 16 Sheets.